Purchase | Bruce Beddard | Draper and Kramer Mortgage Corp.
With a Renovation Loan from Draper and Kramer Mortgage Corp., you get a loan for the purchase price of the house plus the expected costs of the renovation - all in one package. 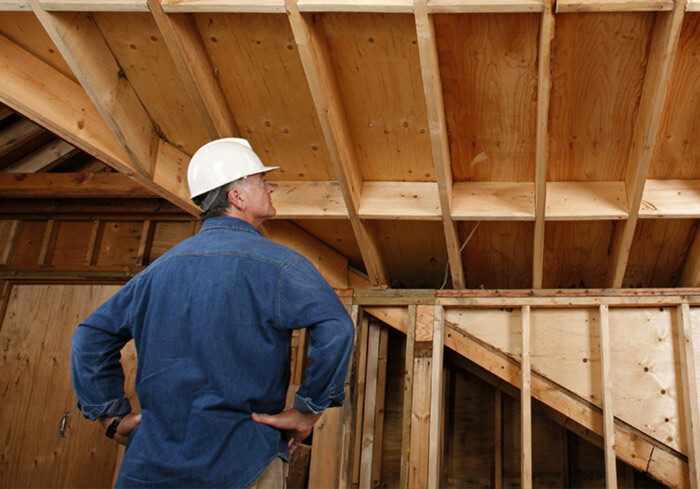 Purchase or refinance a home and make the upgrades you want and take up to 6 months to complete the project. We offer several options for you to house hunt or purchase new construction without having to worry about rates jumping up by locking in a great rate ahead of time. Chose from our original Lock & Shop program, Smart Lock, or Extended Lock, depending on your situation. The task of finding the perfect home is tough enough, but it’s even tougher when the one you finally find falls through, which is why we developed Rate Lock Insurance. 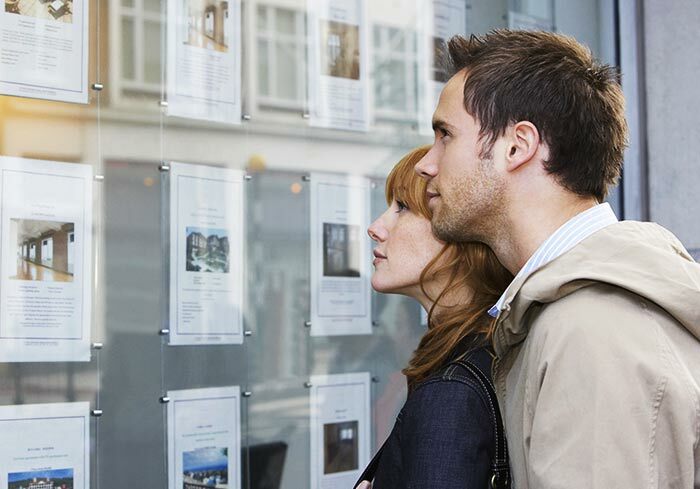 For whatever reason you lose the house you originally locked your rate for, you’ll be able to transfer that great rate to the next property, even if rates have gone up. 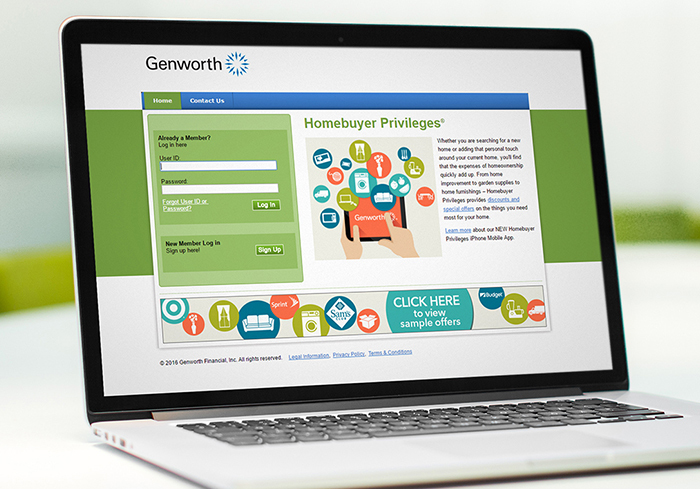 Draper and Kramer Mortgage Corp. and Genworth Mortgage Insurance have teamed up with major suppliers to create Homebuyer Privileges. 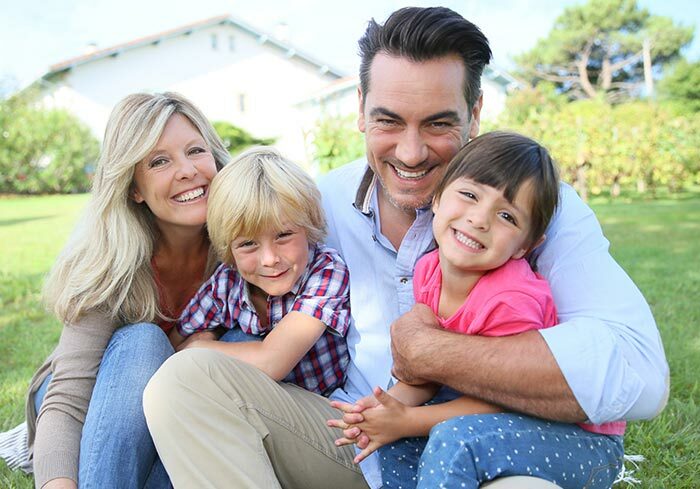 When you work with us to get your mortgage, you'll have access to great savings on moving and home-related products and services. Bruce Beddard (CA:CA-DBO207029 FL:LO51272 IL:031.0003610 IN:25090 TX:207029 WI:207029 NMLS:207029) is an agent of Draper and Kramer Mortgage Corp. (NMLS:2551) an Illinois Residential Mortgage Licensee located at 1431 Opus Place, Suite 200, Downers Grove, IL 60515, 630-376-2100. CA: Licensed by the Department of Business Oversight under the California Residential Mortgage Lending Act, License No. 4130680. FL: Licensed as a Mortgage Lender by the Office of Financial Regulation No. MLD494. IL: Illinois Residential Mortgage Licensee No. MB.0004263 - Licensed by the Department of Financial and Professional Regulation, Mortgage Banking Division, 100 West Randolph, 9th Floor, Chicago, IL 60601, (888) 473-4858. IN: Licensed as a First Lien Mortgage Lender by the Department of Financial Institutions No. 11027; Licensed as a Second Lien Mortgage Lender by the Department of Financial Institutions No. 9645. TX: Draper and Kramer Mortgage Corp. NMLS ID 2551: Pursuant to the requirements of Section 157.007 of the Mortgage Banker Registration and Residential Mortgage Loan Originator License Act, Chapter 157, Texas Finance Code, you are hereby notified of the following: CONSUMERS WISHING TO FILE A COMPLAINT AGAINST A MORTGAGE BANKER OR A LICENSED MORTGAGE BANKER RESIDENTIAL MORTGAGE LOAN ORIGINATOR SHOULD COMPLETE AND SEND A COMPLAINT FORM TO THE TEXAS DEPARTMENT OF SAVINGS AND MORTGAGE LENDING, 2601 NORTH LAMAR, SUITE 201, AUSTIN, TEXAS 78705. COMPLAINT FORMS AND INSTRUCTIONS MAY BE OBTAINED FROM THE DEPARTMENT’S WEBSITE AT WWW.SML.TEXAS.GOV. A TOLL-FREE CONSUMER HOTLINE IS AVAILABLE AT 1-877-276-5550. THE DEPARTMENT MAINTAINS A RECOVERY FUND TO MAKE PAYMENTS OF CERTAIN ACTUAL OUT OF POCKET DAMAGES SUSTAINED BY BORROWERS CAUSED BY ACTS OF LICENSED MORTGAGE BANKER RESIDENTIAL MORTGAGE LOAN ORIGINATORS. A WRITTEN APPLICATION FOR REIMBURSEMENT FROM THE RECOVERY FUND MUST BE FILED WITH AND INVESTIGATED BY THE DEPARTMENT PRIOR TO THE PAYMENT OF A CLAIM. FOR MORE INFORMATION ABOUT THE RECOVERY FUND, PLEASE CONSULT THE DEPARTMENT’S WEBSITE AT WWW.SML.TEXAS.GOV. WI: Mortgage Banker License No. 27389BA. © 2019 Draper and Kramer Mortgage Corp. All Rights Reserved.